Most people who have gone through the mortgage process understand the necessity of homeowner’s insurance. This protects you against many of the basic perils that can level anyone’s house. 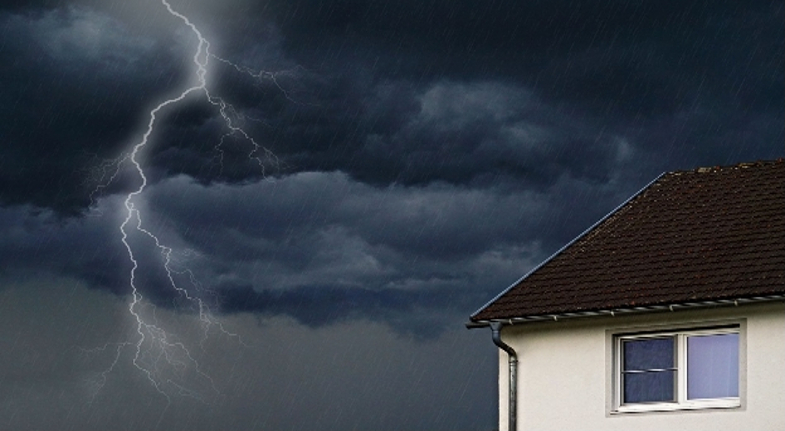 We all know that it only takes one spark, or heavy rainfall to completely obliterate a home. This is why homeowner’s insurance is so important and it’s a good idea to understand exactly what you’re covered for. There may be additional clauses that need to be added to your policy because of where you live or because of obvious risks. Then, there are strange things that we hardly ever think about. These are the things that everyone believes can’t happen to them. Not all of them are completely disastrous, but they could definitely be very expensive if not covered by some type of insurance. This is where an ‘open perils’ clause comes in. This is generally a portion of your homeowner’s insurance that leaves a little bit of wiggle room for unusual accidents. As long as they are not blatantly ignored risk factors or things that could have been avoided, your homeowner’s insurance will generally come through. It’s no secret that living on the banks of a river where floods happen frequently or living at the base of an active volcano can raise the rate of your insurance. There are additional policies that you can buy that will cover disasters like these. The majority of us don’t live in an area that is ripe with impending disasters. We live in areas where we feel safe, and that makes it twice as traumatic when something unexpected happens. It’s very important to talk to a professional Insurance agency. Find a licensed insurance agent that works out of your state and understands the level of coverage necessary for your area. They can make recommendations and help tailor an insurance policy to meet your needs. Imagine sitting in your living room, calmly and suddenly a rock of some type falls straight through your ceiling and bounces off your living room floor. This isn’t something that anyone can expect, or predict. Meteors are considered space debris, and they rarely make it to Earth with enough Force to do damage to a home. This has happened in the past, though. If you live in an area that is wide open and has a history of anything like this, it’s a good idea to ask your insurance agent about it. There’s nothing more frightening than having your home violated by a burglar. Some insurance policies will actually help you put up reward money to recover any missing items that were stolen. Certain policies will cover up to $1,500 of this. Sometimes, this is cheaper than the amount that the insurance company would have to pay out on the item itself. In the worst-case scenario, someone could end up being seriously hurt or killed in your home. Many insurance policies will actually pay to have your home professionally cleaned if this happens. This is extremely important when it comes to dealing with a crime scene. Most people don’t want the trauma associated with things like this, and it’s a good idea to use a professional service.